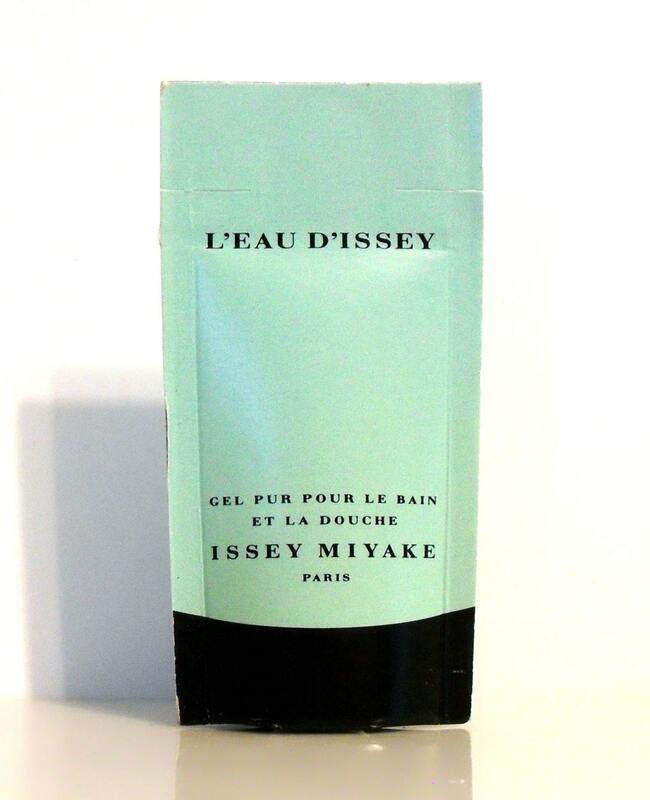 Vintage 1990s L'Eau d'Issey by Issey Miyake 0.33 oz Perfumed Shower Gel Sample Packet. The packet should contain enough product for single use. The packet was never opened, but I don't know how good it still is to be used, so it is being sold as a collectible only.